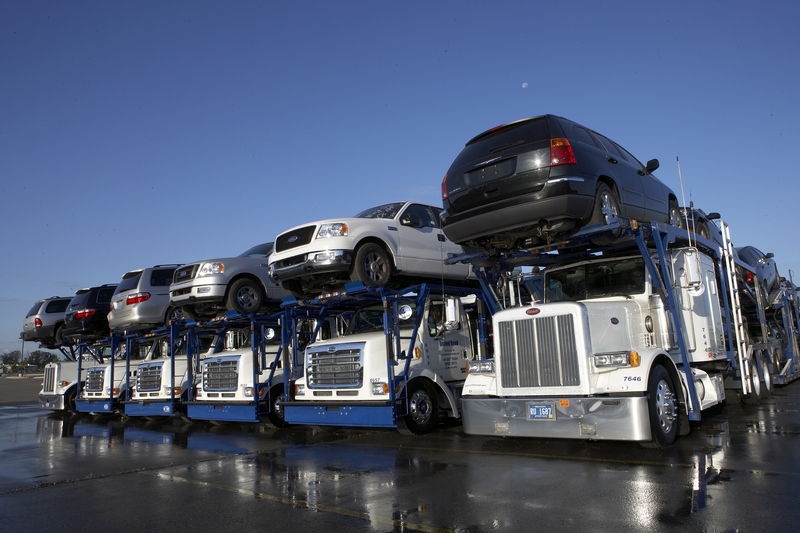 It is very important that the driver evaluates the situation before loading a vehicle onto a truck since he will be responsible for the car once it is on his truck. The drivers are responsible for checking the hauling equipment for damage and for making sure it is in good running condition or in need of repairing. Drivers need to make sure everything is in place properly before and after loading a car, otherwise the vehicle could suffer serious damage. 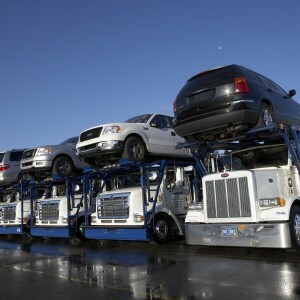 The Auto Transport Association can provide you with information related to Canada shipping reviews. This will help you when you need to hire a company for moving a car. 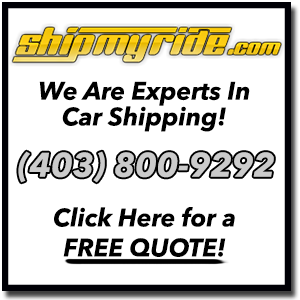 Check out our auto truck transport reviews so you can make the best decision!